Teeth whitening is an easy, safe and effective way to improve the colour of your teeth. Custom trays for top and bottom teeth are made using impressions of your teeth. The trays are used by the patient at home to apply the whitening agent for 7-10 consecutive days. 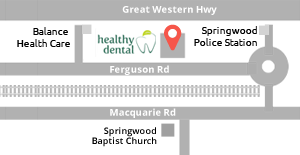 Often called Laser Whitening, this procedure involves the application of the whitening agent by the dentist done in a single visit. A very bright light is used to complement the whitening agent and the result is instantaneous. 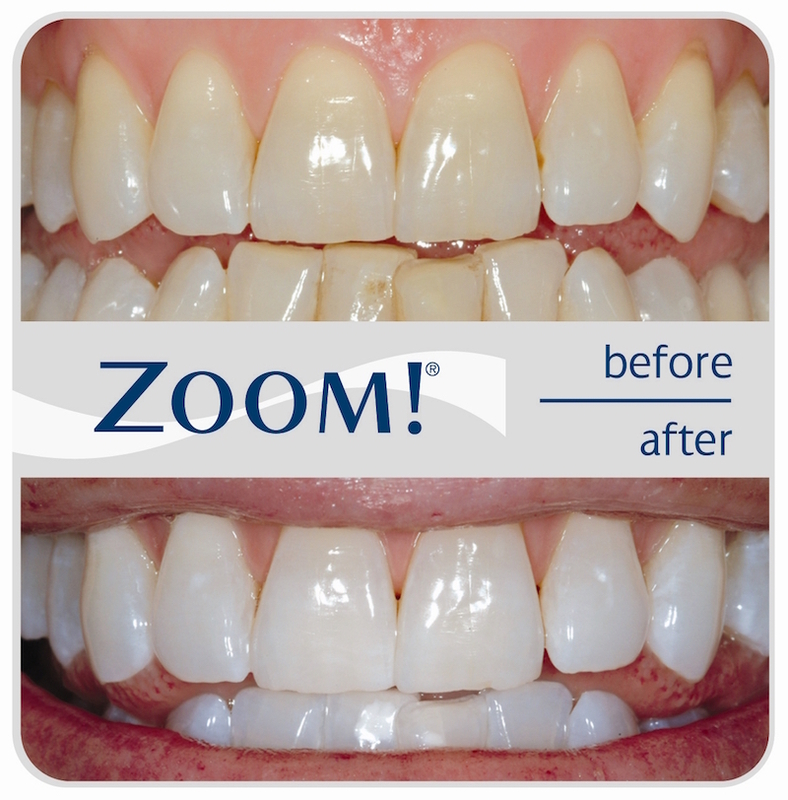 At Healthy Dental we use the Zoom Whitespeed system which is the most advanced and patient requested professional whitening brand in America. © 2016 Healthy Dental. All Rights Reserved. Empowered by GNA eMARKETING.